Alicia Richards reached out to Pack for a Purpose through the senior internship program at The Ravenscroft School with the hopes of learning more about what it takes to run an international nonprofit organization. She looks forward to helping with the organization in the future as she heads off to the University of North Carolina at Chapel Hill in the fall of 2013. She is planning to major in global studies and environmental science with a minor in Spanish. Additionally, Alicia is excited to become involved with the many international organizations on campus, to study and travel abroad. 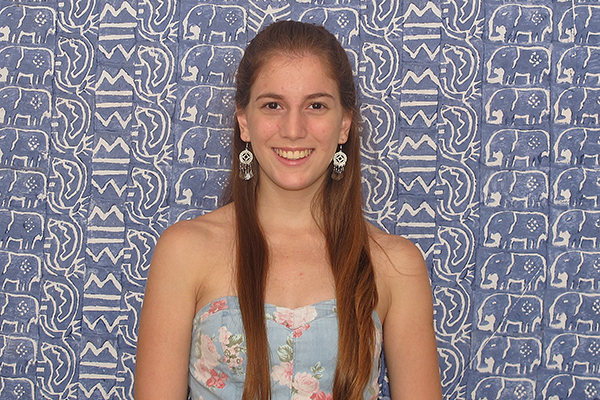 Marianela is a foreign exchange student from Argentina. She graduated from Del Viso Day School in 2012 and won a scholarship to travel to Raleigh for 5 months. She studied for a semester and graduated from The Ravenscroft School in June 2013. Marianela says she really enjoyed her time in the USA. Part of graduating from this school involves participating in an internship. Although she was not required to do so, she thought PfaP offered the perfect opportunity for her to use her bilingual knowledge and web design interest. She referred to her time as a volunteer as very gratifying. She gained valuable experience, useful skills and great understanding about running a NGO. Marianela returned to Argentina this past June and started studying at a university in Buenos Aires where she will major in Business Management. She really wishes to come back to United States in the future and someday even fulfill her dream of visiting Europe. Devon Williamson graduated from The Ravenscroft School in Raleigh, NC in June 2013. She will be attending the University of South Carolina in the fall of 2013, and is currently enrolled in the Journalism School. She hopes to work on international stories, and study abroad while she’s there as well. Growing up, she traveled with her family and has been fortunate enough to gain a better global understanding during her time abroad in Norway, Scotland, England, France, Germany, Switzerland, Spain, Italy, Costa Rica and Mexico. Devon chose to intern at Pack for a Purpose because of her interest in international affairs and her dedication to helping others. 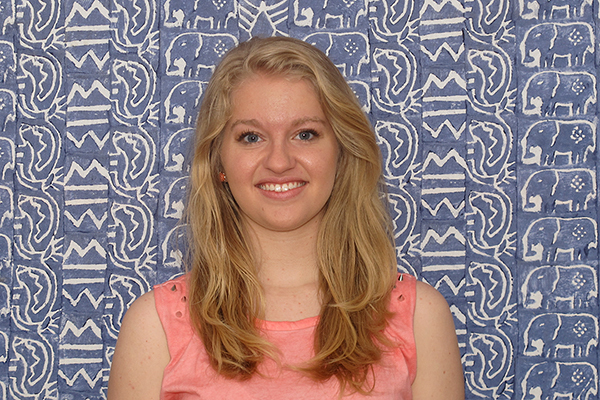 While interning at Pack for a Purpose, she researched grant-makers who could help give money to our nonprofit. She feels that she’s extremely lucky to have had the opportunity to intern at PfaP because it has taught her various skills that will be useful in all aspects of life as she moves forward. Her biggest goals are to live overseas and to continue to help people across the globe. 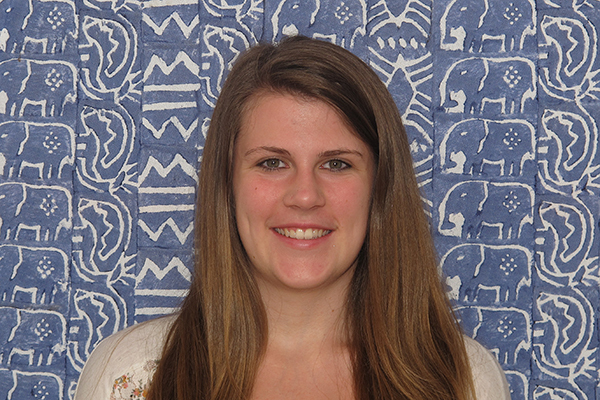 Liz Kloster is a recent graduate from Ravenscroft School. She will be attending the University of North Carolina at Wilmington in the fall of 2013 to begin her studies in education and international studies. During high school, she hosted three different girls from England, Scotland, and Argentina each for a semester. Hosting foreign exchange students is what helped her to be so interested in international relations. She hopes to be able to teach in developing countries eventually to elementary-aged students. 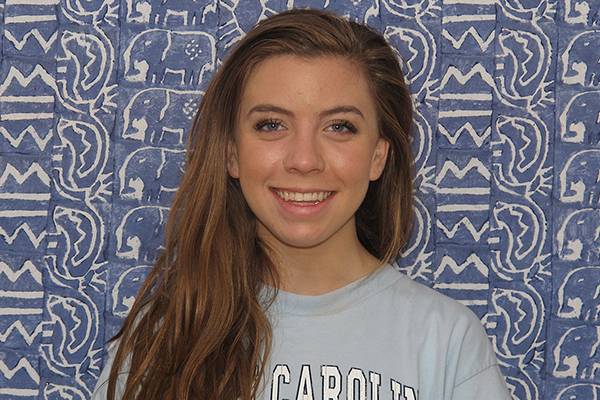 During her time at UNCW, she intends to study abroad in either India or Thailand. While interning at Pack for a Purpose, she helped to look up granting agencies. It has been such a great experience, especially to indulge in her passion for international affairs.